1See Dealer for details 2Must qualify through GM Financial. Not available with special finance, lease, or some other offers. Take delivery by 04-30-2019. See dealer for details. 3Not available with special finance or lease offers. Take delivery by 04-30-2019. 1Not available with special financing, lease and some other offers. See dealer for details. 2See Dealer for details 3Must qualify through GM Financial. Not available with special finance, lease, or some other offers. Take delivery by 04-30-2019. See dealer for details. 4Not available with special financing, lease and some other offers. See dealer for details. Why is the such a widely used SUV in New Port Richey? 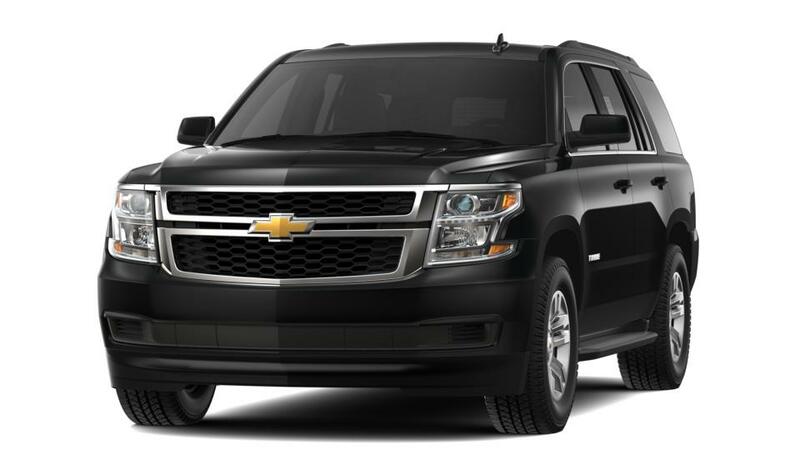 The is a family-friendly full-size SUV with a large interior. Offering three rows of seats and up to 94.7cu.ft. of storage space, this SUV has a considerable amount of room for you and your family. State-of-the-art safety features such as Blind Zone Alert and automatic forward braking will help prevent collisions on the road. Considering all these features, it is an excellent vehicle for road trips with available built-in 4G LTE Wi-Fi and the functionality to tow up to 8,600 lbs. Explore our inventory of new s in Hudson to find the right options, color, and trim for you. Give us a call at (727) 755-2180 for more details on a test drive.